Dates: October 18th and October 19th - Pls. click through to Eventbrite to purchase your ticket and to choose your event date. 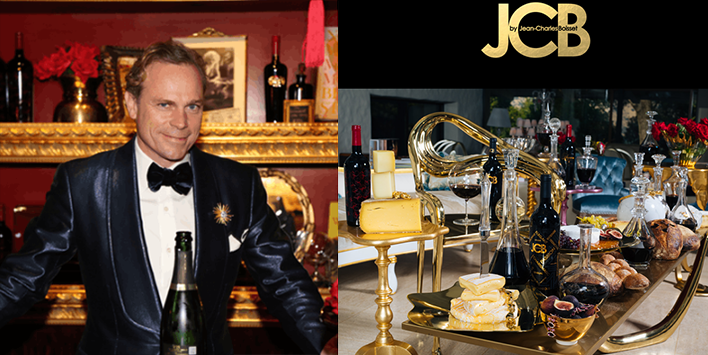 Jean-Charles Boisset will embark on a national, transformational tour in 2019 to share his world, from wine, spirits and cider to jewelry, perfume, candles and glassware. In key regions across the USA, the Alchemy of the Senses tour will welcome strategic partners, press and influencers, industry leaders and ambassadors to explore the world of Jean-Charles Boisset and its art de vivre… the embodiment of a luxurious lifestyle of the finest creations, emanating from wine as the catalyst of creation. In each city the tour will take over a house and create individual experiences around the senses: sight, smell, taste, sound and touch that highlight creations from Boisset and its luxury partners. Private rooms for dinner and wine education, including blending experiences, will also be available. Please note that this event is open to JCB Collector members only. Contact membership@jcbcollection.com for more information, to reserve your seat or to find out more information.